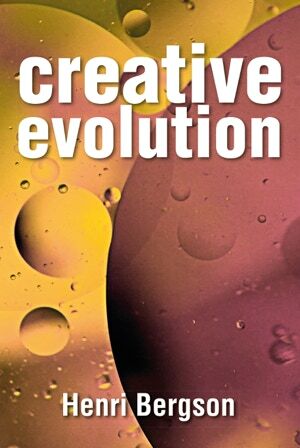 In this book, Henri Bergson examines human consciousness and proposes that evolution is motivated by an élan vital—a vital impetus—that can also be understood as humanity's natural creative impulse. The book also considers perception of time. Bergson thought of time as a more individual subjective experience, as opposed to the familiar empirical concept. 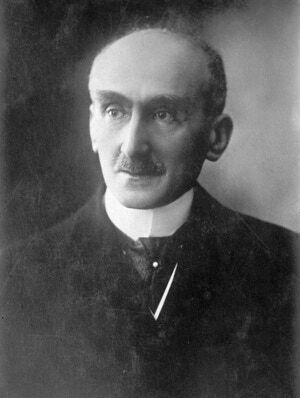 Bergson’s philosophy went on to influence modernist writers such as Marcel Proust.